The main idea of an app/website to report park issues would help keep parks in a good state of repair. But this would need the council to respond/fix problems and if they did not then users would stop reporting problems. This app relies on someone else actually fixing the problem and this is the limitation of the idea. However, it would be in the interests of councils to fix issues as if a park is left in a poor state then it is more likely to suffer further vandalism which in the long run costs councils more. This app could be seen as a cost saving measure by councils and therefore I believe the Ourpark project has the potential to keep parks in a better state of repair. The online forum allows interested users and park groups to communicate and share information. One of the downsides of park groups is the disparity between groups (those in more affluent areas tend to be better funded with the theory that groups in poorer areas lack the skills to gain funding so lose out to affluent areas). Sharing ideas and resources can help balance this out and I believe the forum would create an online community for sharing resources and encouraging groups to work together for the good of all parks regardless of the area they are in. The events page on both the app and website will promote both commercial and volunteer events. This will create a community involvement in parks and if more people are on site vandals are less likely to act. Also park groups, which run these volunteering sessions, do a lot of great work to look after parks and getting more people to volunteer to look after the park will keep parks in good condition. The volunteering sessions will be shown alongside commercial events so that they get equal prominence and will be shown to a range of users who may not normally seek out volunteering sessions as well as ones that do. Web design has changed through the years to evolve into the current trend of flat colours – gradients are sometimes used to add a little depth but no 3D and glass effects (as in Web 2.0). My design fits the current trend to move to flat design but with the use of a gradient, this has given the homepage a contemporary feel as gradients are gaining popularity. The rest of the site utilises flat colours with the use of light shadows to add some depth but no over large shadows (again think Web 2.0) as this would make it feel dated. Comparing my design to pre 2000 sites (https://www.telegraph.co.uk/technology/6125914/How-20-popular-websites-looked-when-they-launched.html) I think my site is much less cluttered, cleaner and simpler to use. However, the limitations of the technology back then meant that it was harder to make sites visually appealing. CSS (this is what makes sites look nice) was not recommended for use by the W3C 1998. Also, back then browsing was done on a desktop mainly but not phones or tablets. Web design has changed significantly, and I feel my design fits in with current web design trends and the trend towards simpler sites which are multi-platform friendly. Comparing my app to traditional app design isn’t really a task I can attempt as it hasn’t been long enough to establish what traditional app design is – the iPhone was introduced in 2007. (https://blog.proto.io/brief-history-mobile-app-design/). However, looking at what the iPhone OS looked like back then (https://www.theverge.com/2011/12/13/2612736/ios-history-iphone-ipad) it is very similar to Web 2.0 style – glass buttons, 3D effects and a lot of detail. Current app trends are similar to web design trends – flat colours with some use of gradients and a lot less fuss and detail then Web 2.0. The Ourpark app fits in with current design trends. 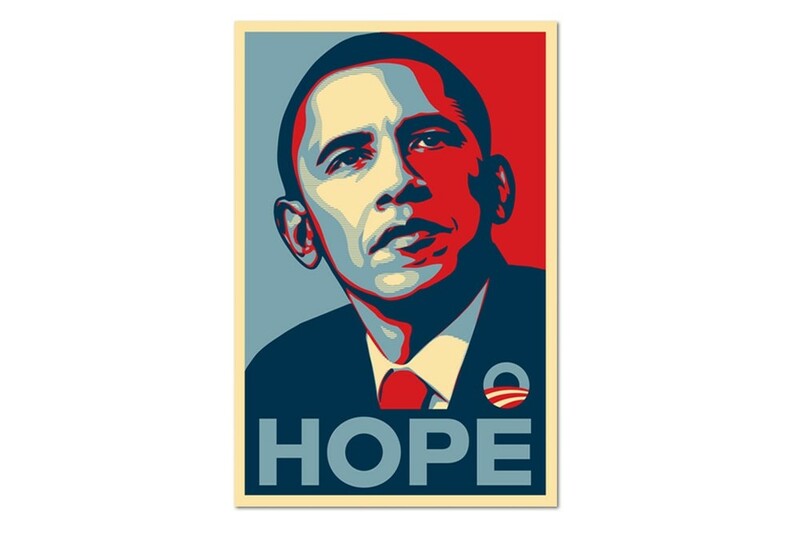 The Barack Obama “Hope” poster designed by Shepard Fairey in 2008 (https://obeygiant.com/prints/) uses a strong illustration of Obama combined with a simple, bold colour scheme and a one word tag line. It’s strength comes from it’s simplicity. 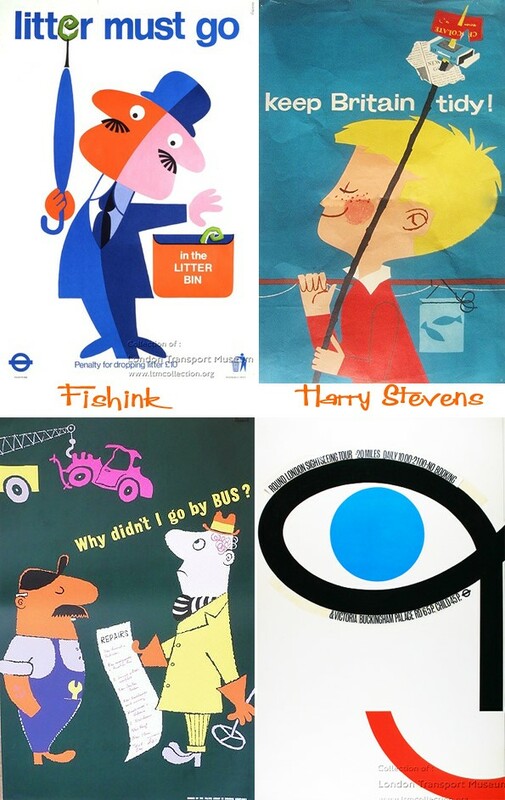 Harry Stevens who designed posters for London Transport in the 60s and 70s (https://fishinkblog.com/2014/06/25/harry-stevens-mid-century-designer-poster-artist-and-illustrator/) used mainly a bold flat illustration style with short tag lines. The Ourpark app promotional poster designs have a similar theme to both these designers – using bold, simple illustrations, bold colours and short taglines. But utilising gradients to create a contemporary feel. The evolution of the Apple Logo from 1976 to present is interesting and follows the general design trends of the time. The glass effect logo of the 2000s was a common style element, with Windows Vista released in 2006 also featuring this effect. The current Windows Logo is similar to the Apple one, white on a coloured background. Google has also simplified it logo with a bold custom typeface and flat colour. The Ourpark app logo features similarities with a simple flat colour scheme but has a less clinical feel, with a hand-drawn illustration for the logo in order to represent nature. The first step was to research similar apps/websites to see what appeals to the target audience of parents. My method is then to brainstorm followed by sketching out ideas on paper as it’s quicker to make changes. If designing straight onto a computer, it is tempting to keep going with a poor design because you have already spent so much time on it. Once I was reasonably confident of my ideas I began creating designs in Illustrator and InDesign experimenting with colours, typefaces and layouts. When I wasn’t sure of how to do something (for example I wanted to rotate illustrations in Illustrator) I used Google. Although I feel reasonably confident using Photoshop, InDesign and Illustrator I sometimes need to look up how to do some things. However, as these applications have an abundance of features it is not uncommon to need a little help from time to time. Before progressing further with my design work I sought feedback from lecturers, peers and the wider Graphic Design community before working on second drafts. I then sought feedback from the potential audience before working on the design further. Getting lots of feedback from different sources provided different viewpoints and knowledge thus helping me to hone the designs. I also kept researching and evaluating many adverts, posters, apps and websites as I was going along to inspire me and also to understand how the apps worked – this wasn’t just about creating something visually appealing but something real and workable. Through the design process I have learned a lot more about app design – which is something I set out to do as part of the planning for Major. I have generally followed the timetable with designing the logo and planning out the structure of the app first. However, before the logo was finished I started further planning out the app and creating a basic structure in Illustrator. I did this to keep my mind from getting stuck in a rut – it was good to work on something different before coming back to the Logo again. Once most of the app and website was finished I started on the event poster, this was again to give me something different to focus on before coming back. I find this way you can look at your previous work with fresh eyes and it is easier to spot mistakes and come up with finishing touches. I then moved onto finishing the event poster. I found this method of working much better as you don’t get bogged down with one particular thing. If you ask me if I think my work is the best it could be the answer would be yes and no. I think it’s the best I could do with my design skills. But do I think another designer could do better? – yes without a doubt. However, although I don’t think my design skills are the best I still think, overall, I have created an appropriate design that would appeal to the target audience. I have kept the app design simple and easy to use. The summer fair poster uses appropriate imagery and colours. The app promotional posters are potentially risky because of their use of bright orange, however I believe this is appropriate and works well to grab attention. Although I didn’t get any help or a grant from Nesta (this was something I looked into during planning) I have located other potential funding streams and I have investigated the logistics of getting the Ourpark app project up and running.